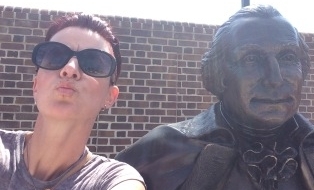 I’m so excited to continue on in on HFVBT‘s book tour of T.J. London’s The Tory and The Traitor, books #1 and #2 of The Rebels and Redcoats Saga. As I said in part one of this spotlight, reviews will be a bit delayed, but they’re soon to come (reviews of The Tory and The Traitor have since been published!)! Enjoy this spotlight post for The Traitor and check back soon for reviews of both books! 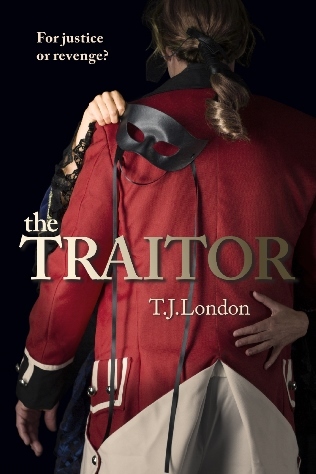 I received copies of T.J. London’s The Tory and The Traitor through Historical Fiction Virtual Book Tours for review purposes. As always, this post and future reviews reflect only my honest opinions of the books. Be sure to check out the other lovely blog tour hosts at the end of this post, as well as a giveaway! Then make sure you visit our HFVBT tag for more fantastic historical fiction reads! Click here to check out our spotlight post featuring The Tory. Life Update: Where to Now?